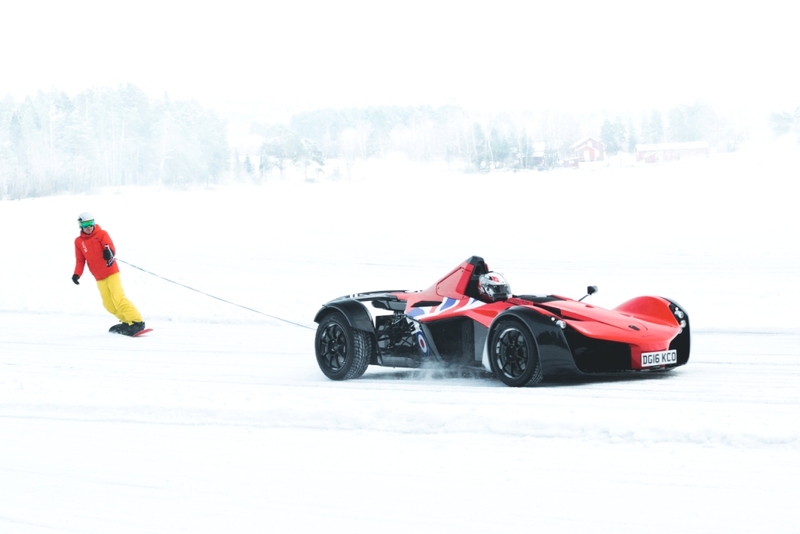 Briggs Automotive Company (BAC) is continuing to take the world by storm and has officially launched BAC Sweden in Borås – 60km west of Gothenburg. 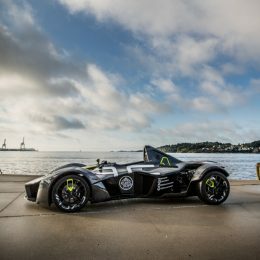 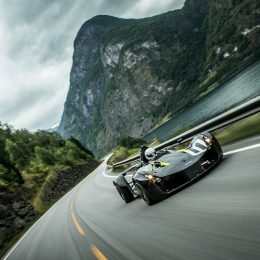 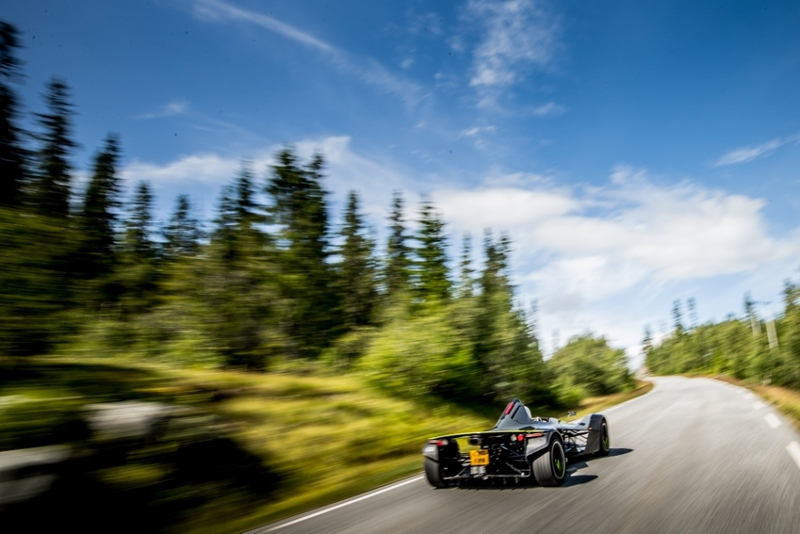 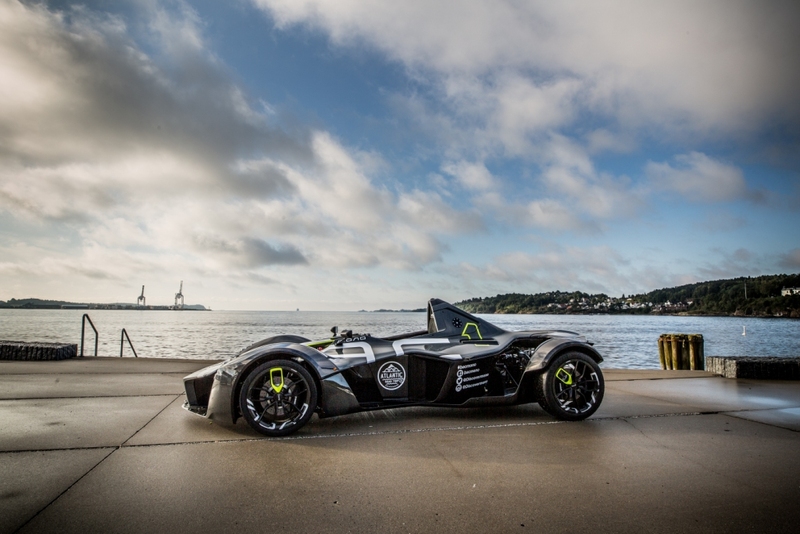 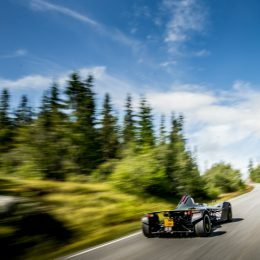 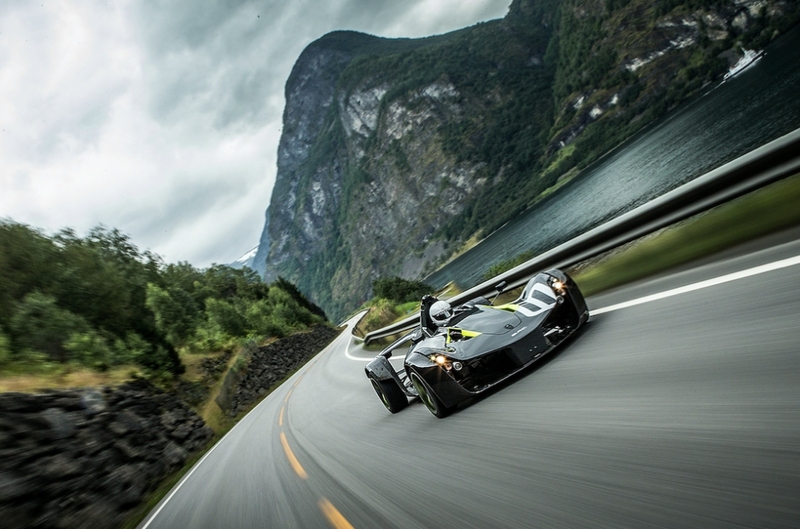 BAC has exported its world-renowned Mono supercar to over 35 territories worldwide since its launch, and Sweden is the latest country to benefit from a specialist local dealer. 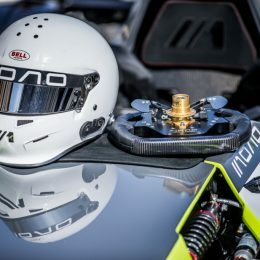 The British brand already has dealership agreements in USA, Mexico, Japan, Hong Kong and Canada, with demand for Mono forever increasing around the globe. 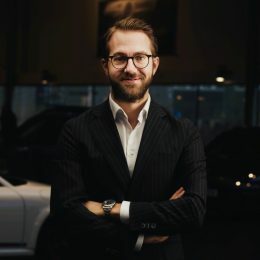 BAC Sweden will be managed by John Larsson, who has almost two decades of experience representing luxury cars, having recently managed three Porsche dealerships around the country. 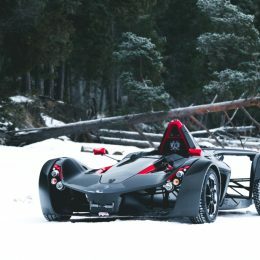 Larsson’s new business, John’s Garage, will be the home of the Mono in Sweden, sharing the BAC ethos of unrivalled quality service and being completely connected to its customers. 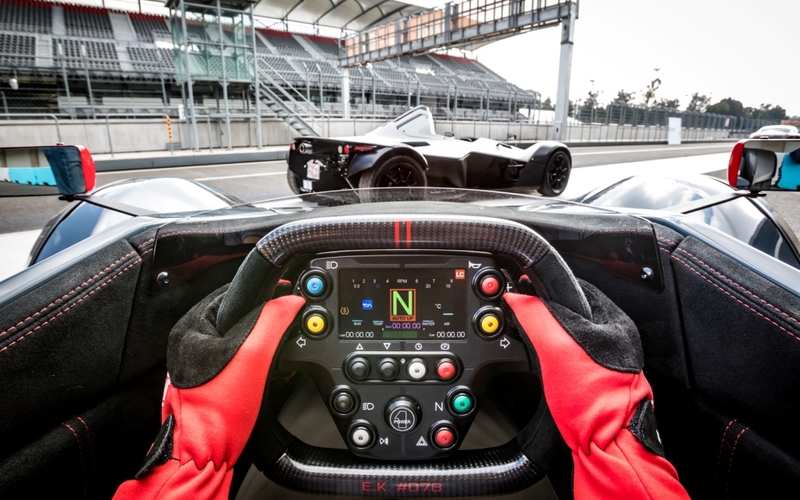 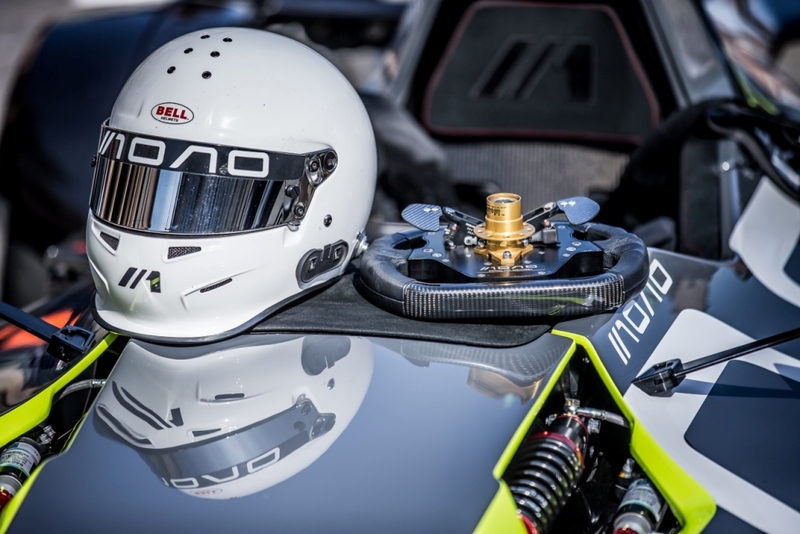 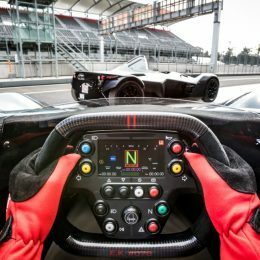 BAC knows every Mono owner by name and hosts numerous experience events around the world to allow drivers to enjoy Mono in truly spectacular surroundings. 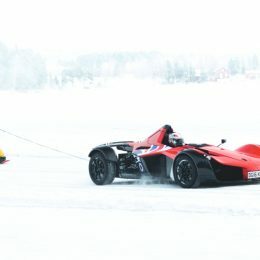 One of BAC’s annual events takes place in Sweden, drifting on the frozen lakes of Åre and showing off Mono’s brilliance to the region. 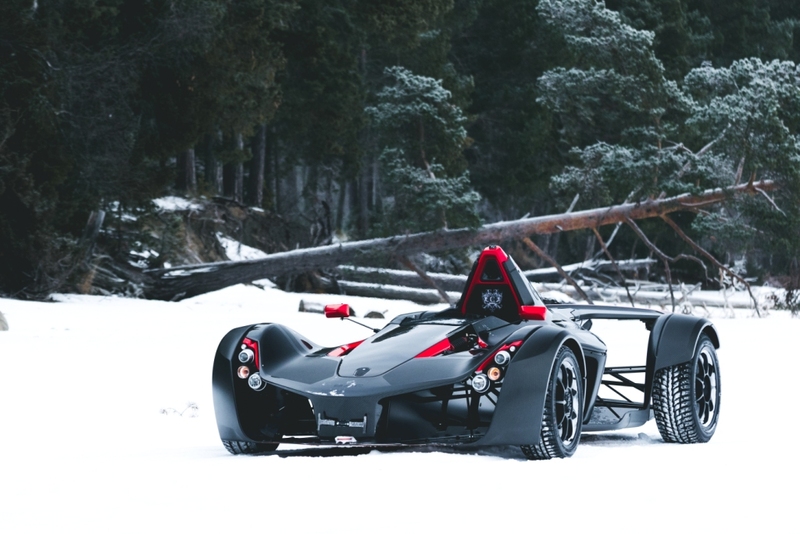 As such, BAC has won plenty of fans across the country and increased demand for its supercar.